Agenda LiterNet › Cronici film › O Brother, Where Art Thou? 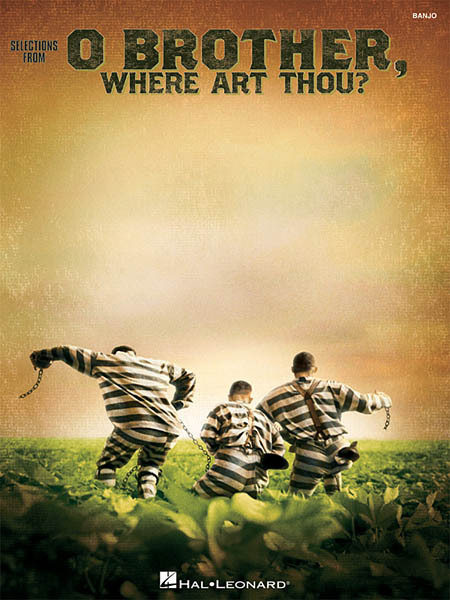 Agenda LiterNet Cronici film O Brother, Where Art Thou? Marea hoinăreala - O Brother, Where Art Thou?